Jason - Chrysalis Butterfly Ball. 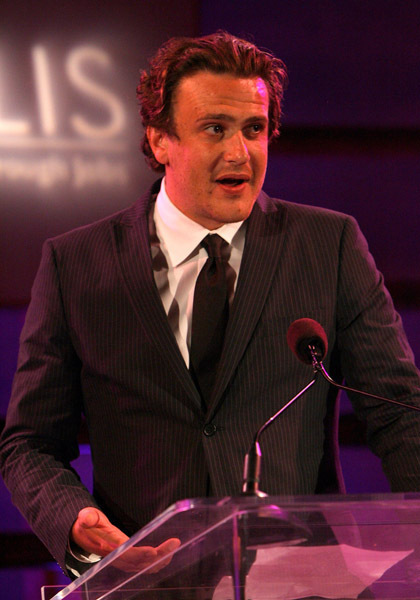 Some more photos of Jason at the 7th Annual Chrysalis Butterfly Ball (on May 31st, 2008) that have't been added yet.. Wallpaper and background images in the Jason Segel club tagged: jason segel 7th annual chrysalis butterfly ball image picture may 2008. This Jason Segel photo contains business suit, suit, and suit of clothes. There might also be three piece suit, dress suit, full dress, tailcoat, tail coat, tails, white tie, and white tie and tails.